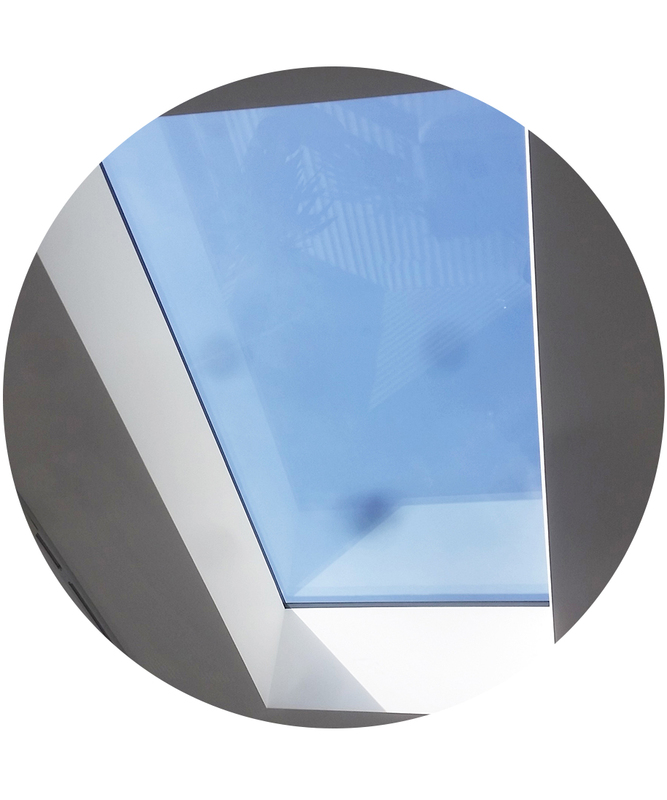 Aluminium fixed, flat rooflights are the perfect choice for bringing extra light into buildings without adding any extra height. 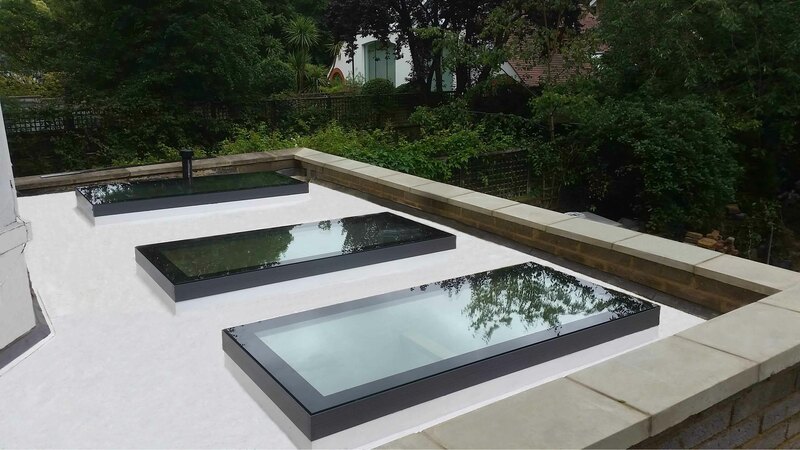 As well as offering a great option for home renovations and extensions, the product can also be used to replace skylights or rooflights in commercial and public-sector projects. 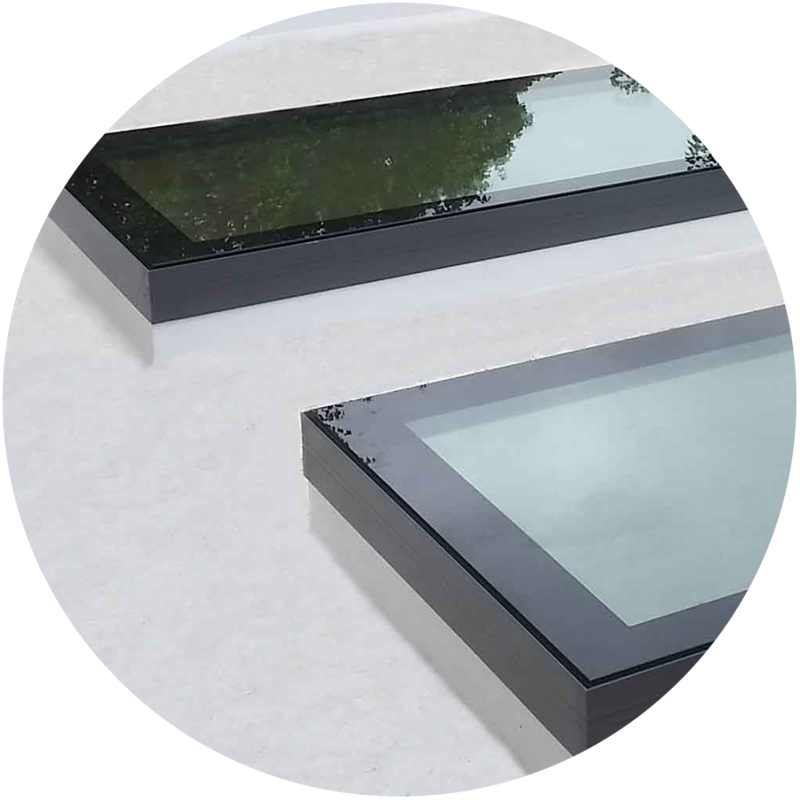 Designed for simplicity and easy fitting, the flat rooflight gives impressive thermal performance and a modern finish. Buying aluminium glazing from Framexpress is different. 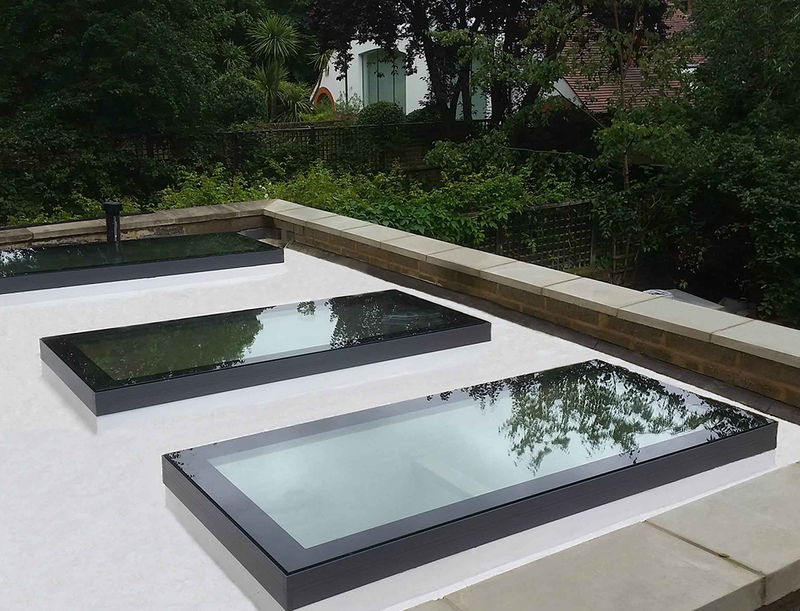 We work with aluminium experts to create a fast service that you can rely on every time. We offer a fast quote service, so you can get back to customers quicker and our aluminium windows, aluminium bi-fold doors and aluminium sliding doors are delivered in just 1 week unglazed, 2 weeks glazed, so you can measure from survey instead of from plans. This means less mis-measures, less mis-fits and less hassle on site. 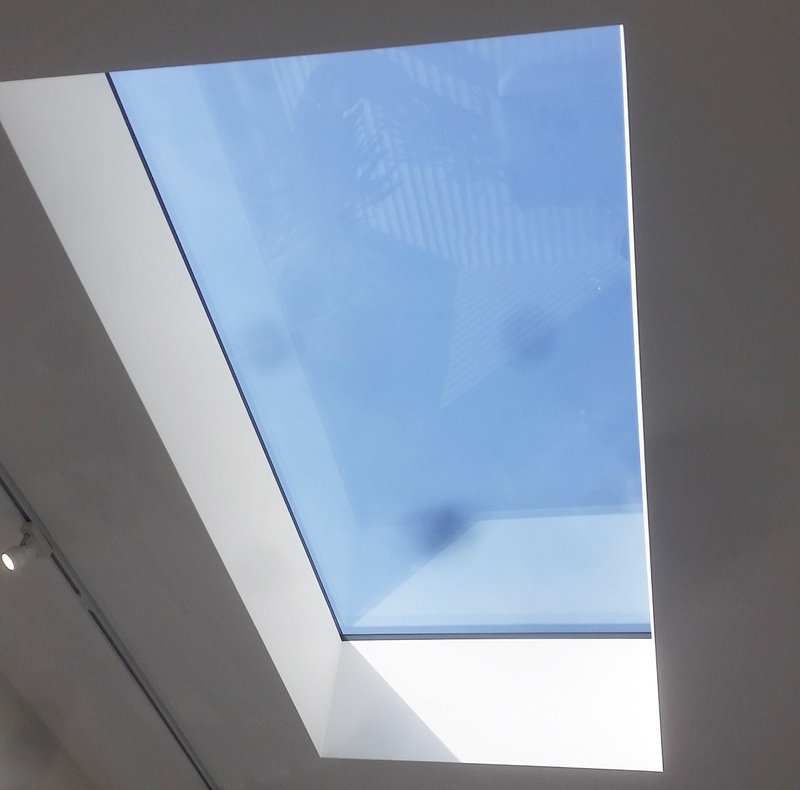 Stock size aluminium flat rooflights and roof lanterns are delivered same day, or next day. Any other RAL colour available on 2-week lead times.